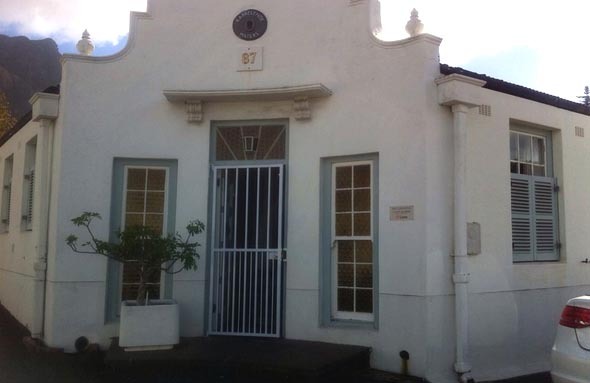 Anton Buirski is an attorney and notary public based in Newlands, Cape Town. The firm has been in practice since 1960 and has done all types of commercial legal work and commercial litigation. Anton Buirski specializes in the fields of insolvency and corporate litigation. This prestigious law firm also handles family and matrimonial matters, wills and deceased estates. Anton Buirski Attorney is also the exclusive representitives of Lawyers Online in Cape Town. Copyright © 20151. All Rights Reserved.